A look at the relatively brief history of one of France’s biggest and most successful football clubs, Paris Saint-Germain. Pitch pandemonium – who’s to blame? Sierra Godfrey takes a look at some of the red cards, brawls, and abandoned matches last week and wonders who’s to blame. 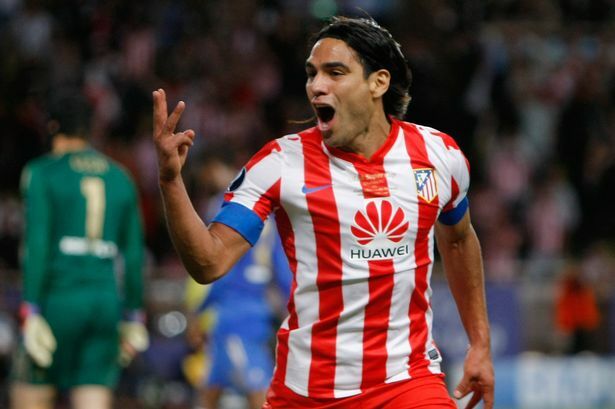 Tom Robinson discusses the latest influx of South Americans to the Premier League in England. 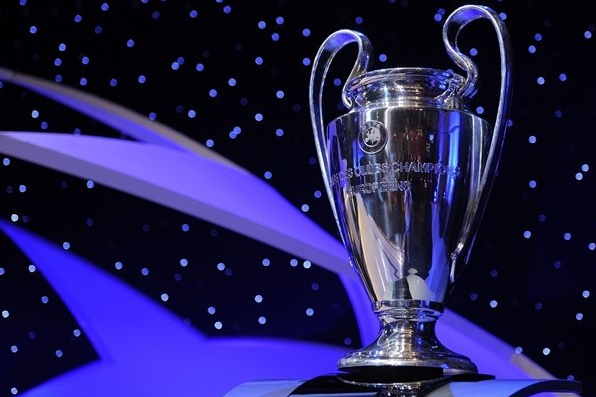 Back Page Football’s UEFA Champions League correspondent Ger McCarthy looks back at the another week of last-sixteen first leg fixtures and makes some bold predictions about how each of the return games will go as we reach the business end of the competition. Back Page Football’s resident Champions League correspondent is back to preview Tuesday night’s UEFA Champions League round of sixteen ties between CSKA Moscow vs. Real Madrid and Napoli vs. Chelsea ahead of a busy week in Europe’s premier football competition.